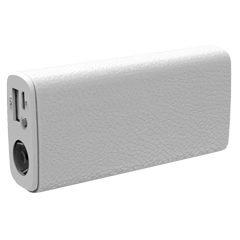 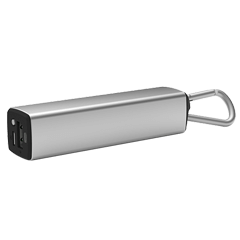 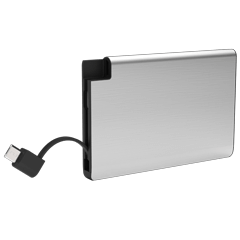 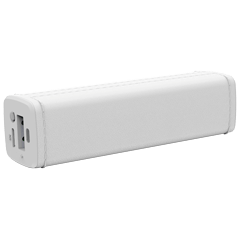 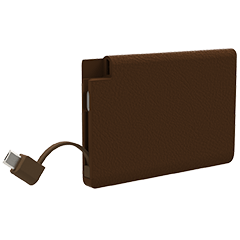 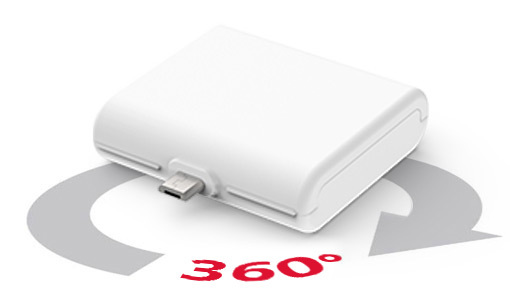 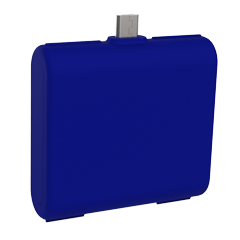 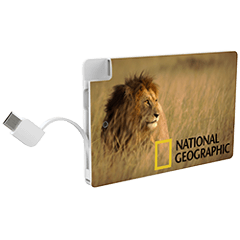 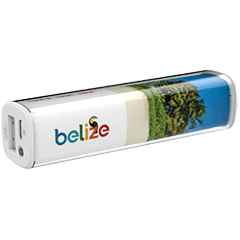 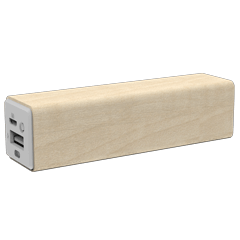 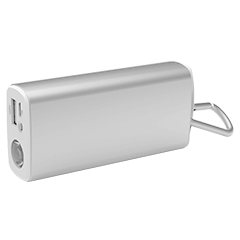 The Rescue Power Bank comes with three USB connector types to charge any smartphone or tablet, including Apple and Android models. 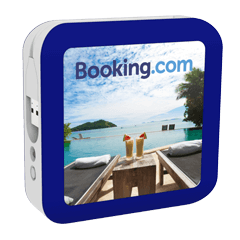 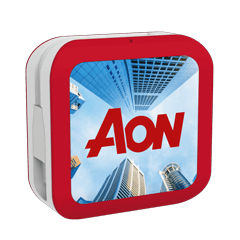 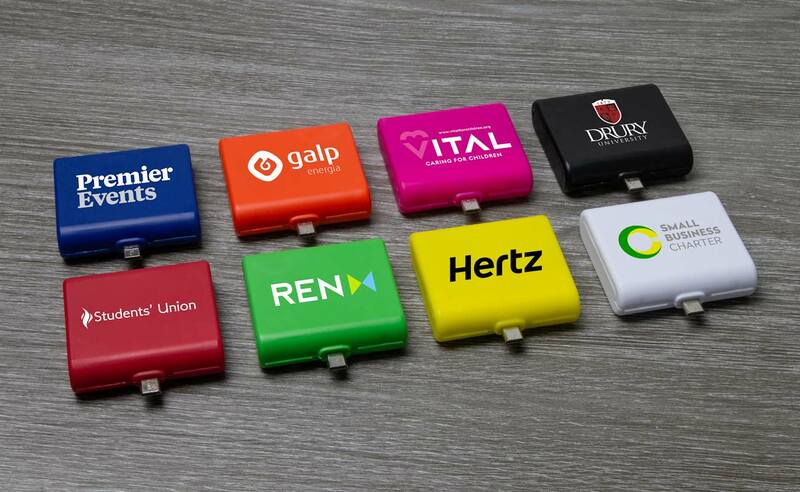 We can precisely add your logo onto both sides via our Screen Printing technology. 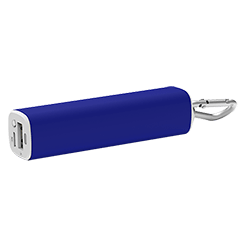 The Rescue model comes with three AAA batteries which means you can use it anywhere. 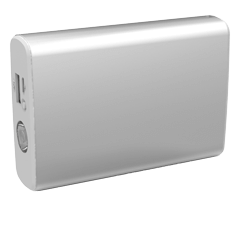 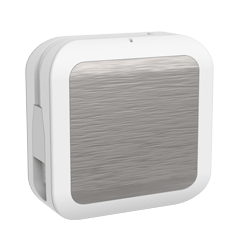 The batteries are non-rechargeable and must be disposed of and replaced once depleted.